The Carnival Girl was murdered in about 1942. She was strangled. Her body was found not long after death, wrapped in two cheap blankets, laying along an old road down on State Street, in the East End of East Liverpool. Her identity has never been discovered. 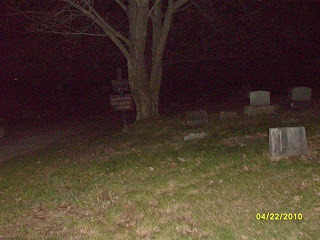 She was buried in an unmarked grave in Spring Grove. Sadly, her killer was never found. 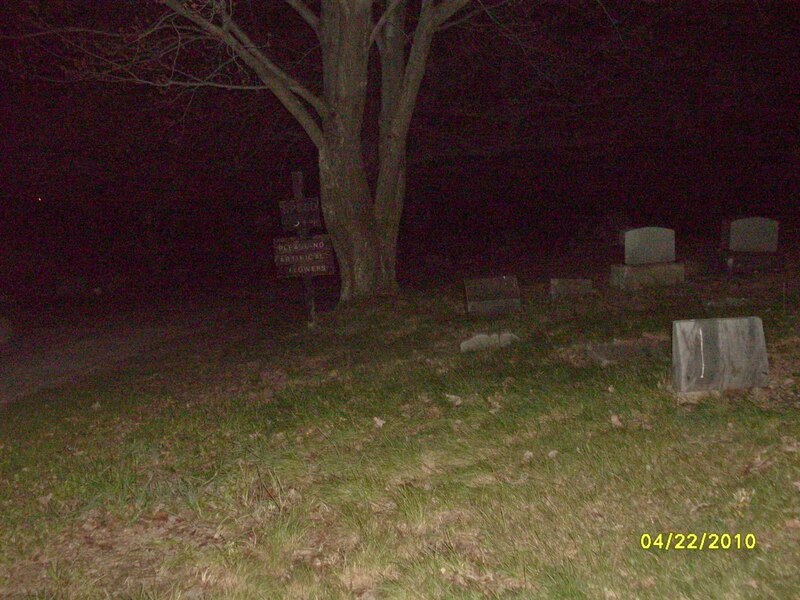 Click on the link to get the results of our Ghost Box session done near her grave.